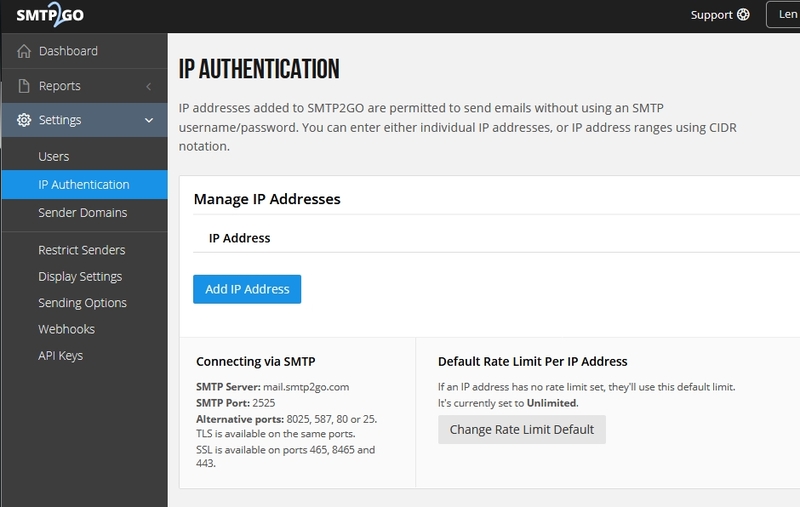 SMTP2GO is a paid email service for sending email. They do however have 1,000 free messages a month and paid plans that are reasonable. After you confirm your email, sign in. 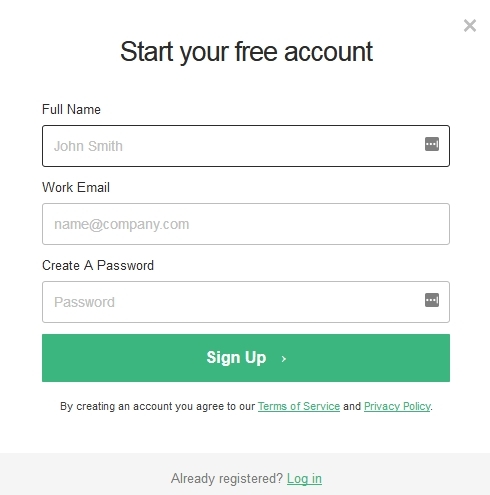 You can create an smtp user at this screen or in the next step. 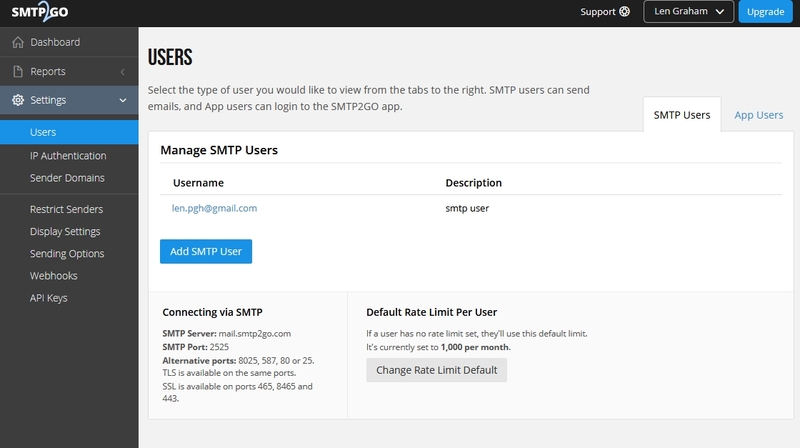 Go to Settings > Users and create an smtp user or additional smtp users. You can set authentication by ip address. It’s a good idea to set the limit here also from Unlimited to match which plan you choose. Set the domain to your domain to make delivery seem as it came right from your own mail server. This can help sending to strict email domains. From your FusionPBX server install go to Advanced > Default Settings > Email section. smtp_secure text tls True tls or ssl depending on the provider.